The Ghost has become a firm favourite of players at all levels of the game who loved the massive profile that it possesses. The 2019 Ghost builds on that popularity by offering players a significantly lighter version of its predecessor making it suitable for players who prefer lighter bats without compromising on the original Ghosts minimal scallop design. 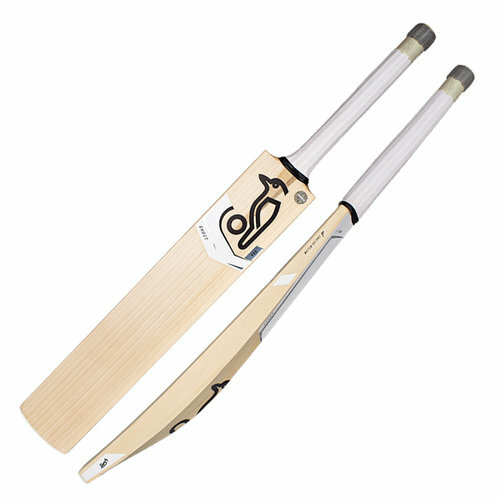 The Kookaburra Ghost 3.0 cricket bat, has been handmade using grade 3 unbleached English willow.